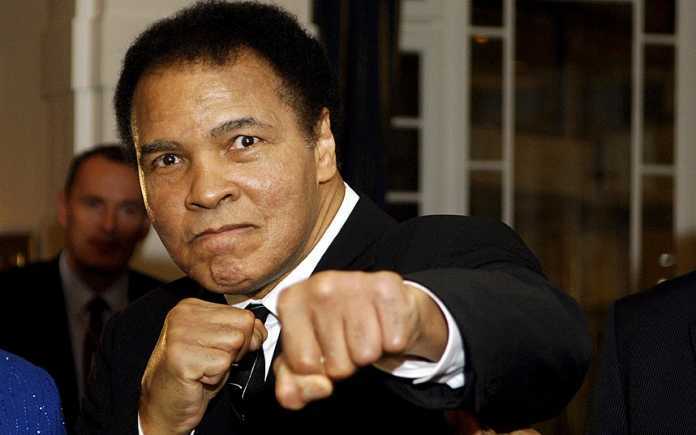 The world’s greatest boxer Muhammad Ali has died aged 74 after a 32-year battle with Parkinson’s disease. The legendary boxer – widely regarded as the best of all time – died with his family at his side on Friday evening, a day after he was rushed to hospital with difficulty breathing. ‘After a 32-year battle with Parkinson’s disease, Muhammad Ali has passed away at the age of 74. 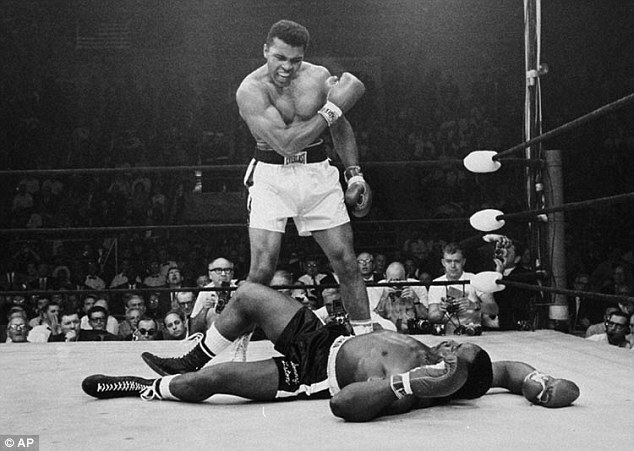 The three-time World Heavyweight Champion boxer died this evening,’ Ali’s spokesman told NBC News. Ali had been on life support at a hospital outside Phoenix, Arizona, after he was found ‘barely breathing’ at his home on Thursday. He was taken to hospital with an ‘unshakeable cough’, a separate source said, with his fatal respiratory problems likely to have been complicated by his Parkinson’s disease. The Greatest was surrounded by his family, who rushed to be at his bedside on Friday after doctors warned his condition was ‘rapidly deteriorating’, a source said. It was earlier reported that Ali’s family had started making funeral arrangements after doctors warned that he was just hours from death.